Toronto has never seen such a unique, affordable and buyer-friendly Deposit Program before. 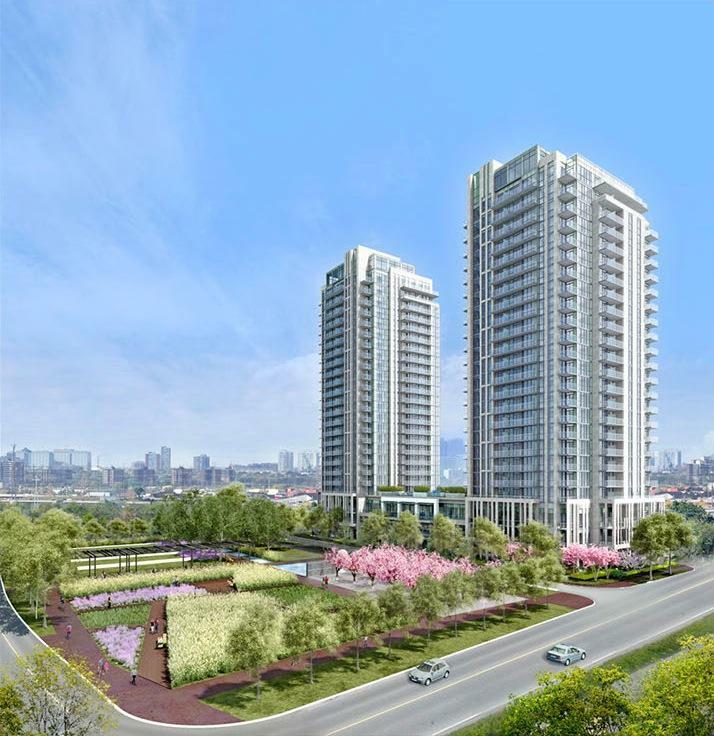 Park Towers condos at IQ Condos Phase 2 is a brilliant master-planned community centred around a beautifully landscaped park with thoughtfully designed suites. Park Towers is an address that offers pride of ownership within an established neighbourhood. Intelligent living in Toronto in a master-planned community built around a lush green park and just steps to the TTC, IQ Condominium Residences are The Remington Group’s new luxury-green development at Islington and Queensway. Cleverly priced from under $200,000.